Gobble, gobble! That time of year has come again! social emotional development in all kids. 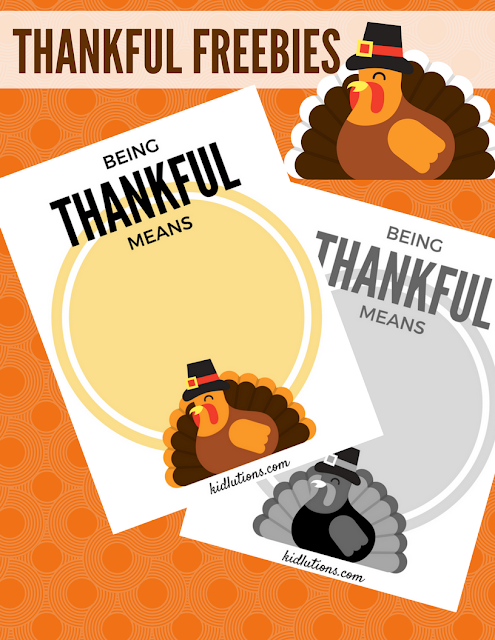 You can download our thankful printable HERE! You can grab the above freebies HERE.